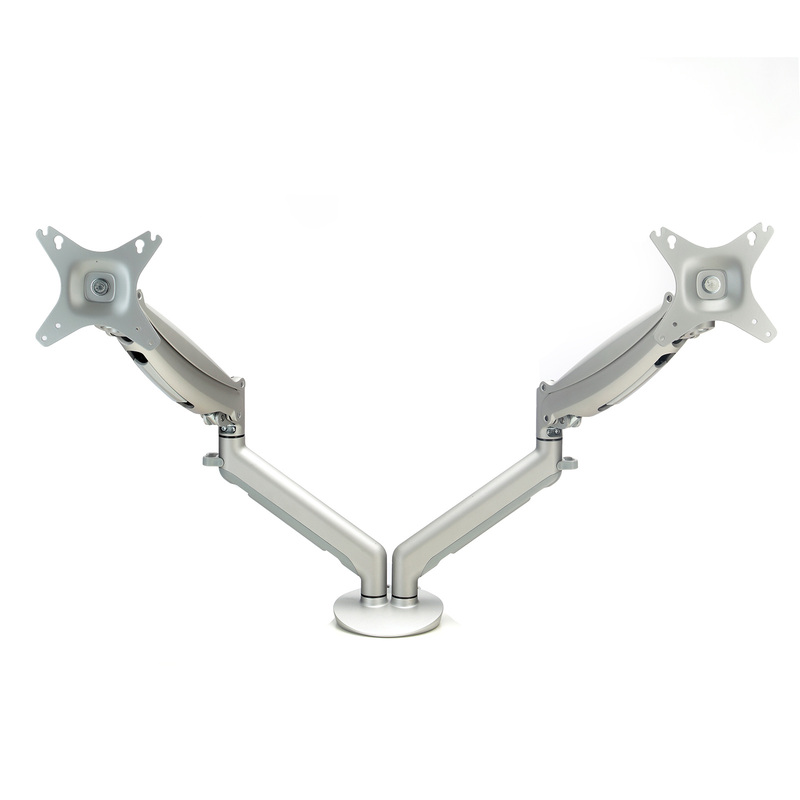 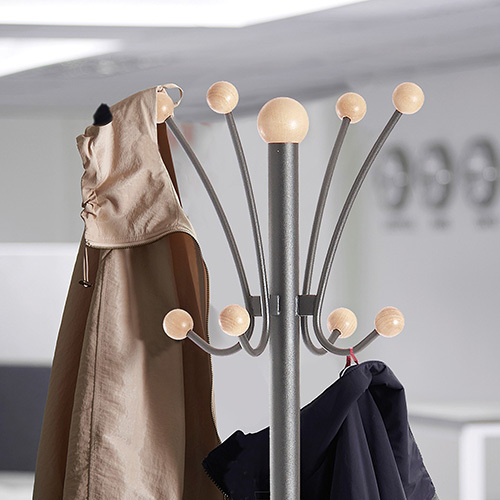 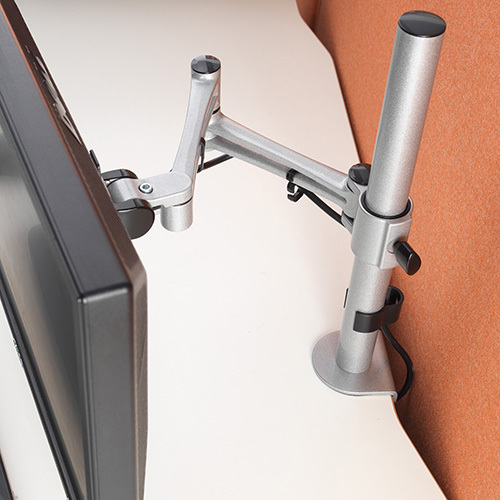 Enhance your office furniture with our range of high quality accessories which will add the finishing touches to any office environment. 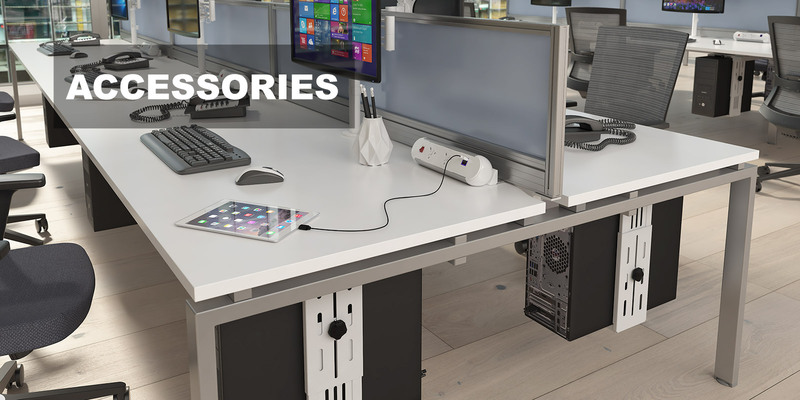 With smart solutions designed to customise your work place to your needs and for powering and getting data to your workstations whilst leaving them free from trailing cables, we have everything you need to promote a more organised work space. 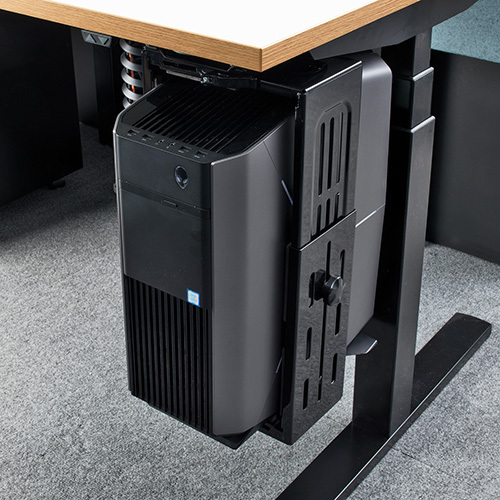 Today the world is fast-paced and ever-changing, and the modern office is now a home to some of the most advanced technology you’ll see anywhere. 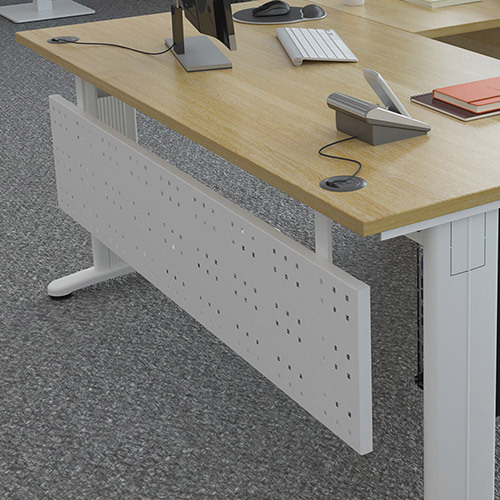 Offices are smarter, more flexible and, ultimately, more user-friendly than ever before and accessories help to clear clutter, manage multiple projects, organise information, tame technology, and make better use of every bit of the work place.